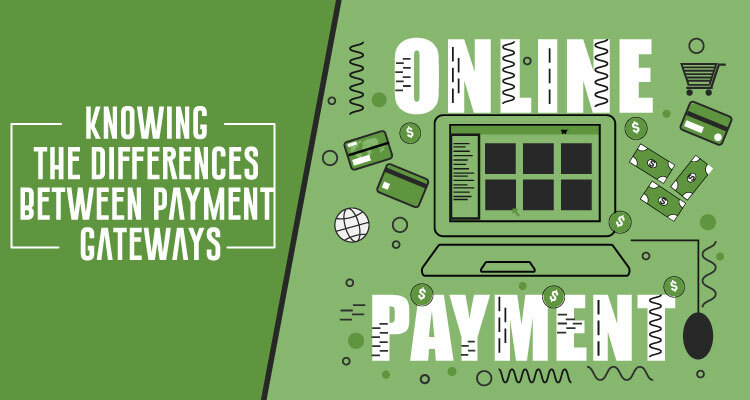 If you just started accepting payments online, or you are at least considering accepting online payments, you may think that enabling these payments will be complicated and cumbersome. This actually couldn’t be further from the truth. Today, there is no shortage of options for getting paid online. Most of these platforms can be set-up in just a matter of minutes and don’t require extensive training for you to maintain and operate. The trick is finding the right way to accept and process payments, which is normally done through a payment gateway. As explained in a previous Due post, a “payment gateway is the service that actually sends all of your credit card transactions to your credit card processors.” Payment gateways, “send you a message from your credit card processor that lets you know a transaction has been authorized.” Some of the gateways will automatically add tax and screen for fraud. Here’s how a payment gateway works. Verifies the customer’s billing information. Verifies funds for each customer’s payment method and sends the encrypted payment to the process. Approves requests and lets you issue a confirmation number. And, most importantly, gets you paid for your goods or services. In the past, you were required to have a merchant account if you wanted to use a payment gateway. Today, however, that’s not the case. There are a number of payment gateways that don’t require you to set-up a merchant account. But, it’s still important that you know the difference between the two. As previously mentioned, payment gateways are essentially like credit card terminals so that you can accept payments, except it’s through a secure hosted payment form via your website or integrated shopping cart. Merchant accounts, which are special bank accounts, allow you to accept multiple forms of payments like credit cards, debit cards, and ACH payments. In a nutshell, a merchant account is a contract between a retailer and a credit card processing company. Merchant accounts allow your customers to make fast, flexible, and secure payment options. Merchant accounts have been around ever since credit card payments have been, which is why some call them “classic” gateways. This type of gateway has been accepted and is usually the preferred method for retailers that have a brick and mortar store or for larger businesses. Classic gateways, such as Authorize.net, WorldPay, or a local bank, can be more complicated to set-up and can take weeks for funds to become available. “Modern” gateways, like PayPal and Stripe, don’t require a bank account, are quick and easy to set-up, but have higher fees than “classic” gateways. 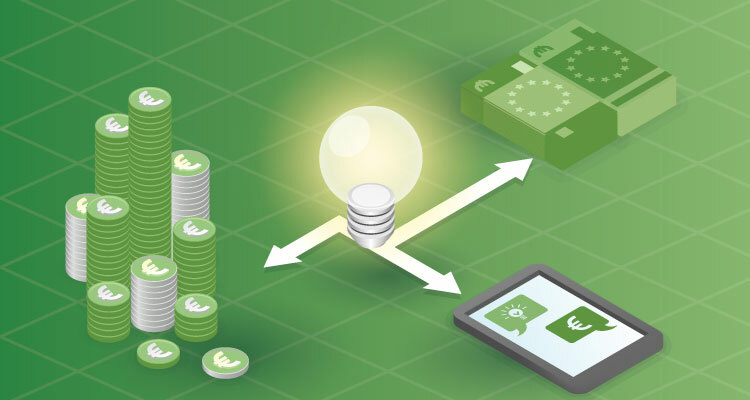 When selecting payment gateways there are two options; hosted and integrated. Hosted payments gateways, such as PayPal, redirect your customers to the payment platform’s processor to complete the transaction. The benefit of this gateway is that it’s responsible for all PCI compliance and data security. The drawback with hosted gateways is that it could harm your conversion rates since customers are leaving your site and may not trust the gateway. Still, this may be your best option when just starting out. 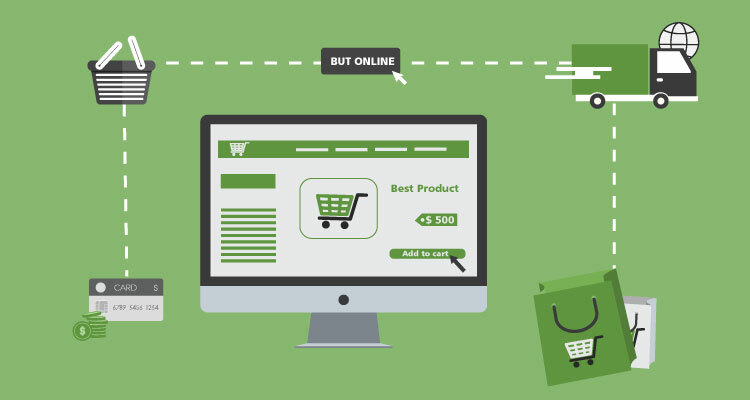 Integrated gateways allow you to connect your eCommerce website through the gateway’s provided API. This means that your customers aren’t redirected to another site so you aren’t harming your conversions. However, you’re responsible for the security of your customer’s data. Also, since most integrated gateways allow you to customize its features you need to be familiar with some basic programming – or you will maybe even have to hire a programmer. When comparing payment gateways the first thing that you should look at is pricing. For example, Due charges a flat 2.8% transaction fee. Most other gateways, like Braintree, Stripe, Authorize.net, and PayPal all charge a 2.9%+ $0.30 transaction fee. You also need to make sure that there aren’t any other fees, such as setup, monthly, or annual fees. How does this gateway enhance my checkout user experience (UX)? Does this gateway integrate with my current platform? How does this gateway promise to grow with my business? After answering these questions you should be able to narrow down your choices, but if you’re still stuck, don’t be afraid to start small by using a hosted or pre-integrated gateway until you better understand your exact needs and the payment methods that your customers prefer.